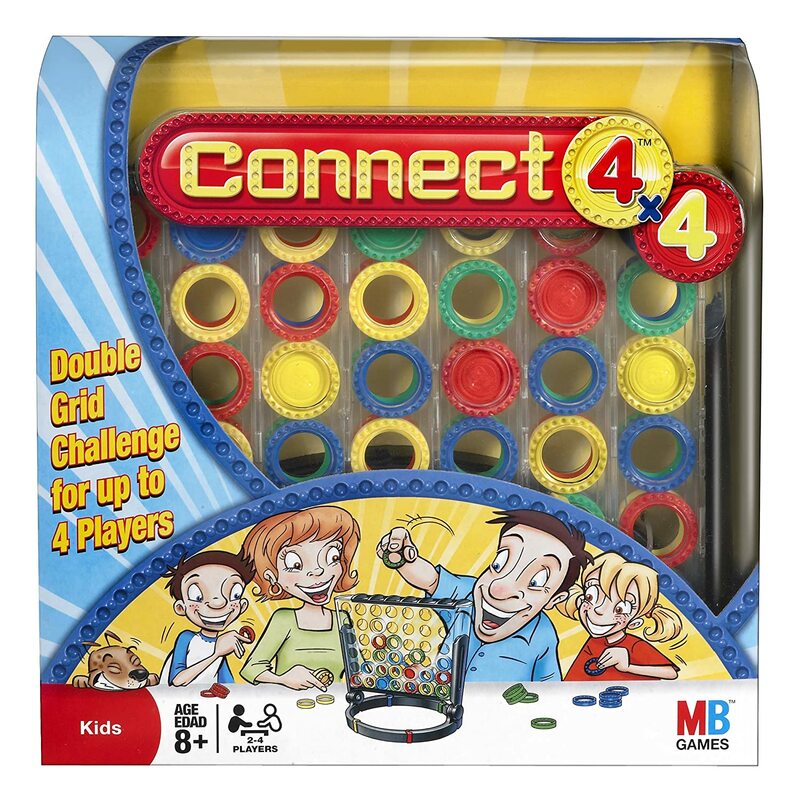 There are a couple of strategies in connect four. The first consists in looking ahead a few moves to avoid the opponent to win and in the same time trying to connect four checkers. The other strategy is looking for a win in the long run. Most of the games ends between 35th and 42nd move when you or the opponent is forced to make a particular move since there's only one column available. Then people think that the winner is lucky, but that's not it. An expert player is able to make this happen much time before. The first step consist in noting that after yellow has moved an odd number of free spots remaining on the board. Similary after red has moved an even number of free remaining spots. When there's only one column available it's clear that the last spot will be occupied by red (if no one wins first). A spot belonging to an odd row. A spot belonging to an even row. A group filled with 3 checkers of the same color and a 4th spot empty and also the spot below the empty spot is empty. A threat whose empty spot is odd. A threat whose empty spot is even. Two groups share the same empty odd spot. Each group is filled with two checkers (of the same color) and the other two spots are empty and are one above the other. The spot below the shared spot is empty. 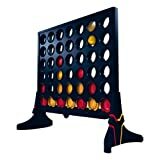 It's obvious that if yellow has an odd threat and red can not connect four anywhere, the game will be won by yellow. If red can have an even threat and yellow cannot connect four, then red will win. Things get more complex when both players have at least one threat. If yellow has an odd threat and red has an even threat and the columns in which the treats are (the empty spot) are different then yellow can still win. Ofcoz, no player must be able to connect four checkers in which he has an odd/even threat stated above. But if the columns are the same, then the lower threat (lower empty spot) wins. If both players have an odd threat, the game will be drawn. Then the strategy for yellow is to try to obtain an odd threat and for red an even threat. When you are able to start, then start in the center column and your chances are higher you will win. Never play below a game-ending space (this is a spot where the two players will score a four-in-a-row.